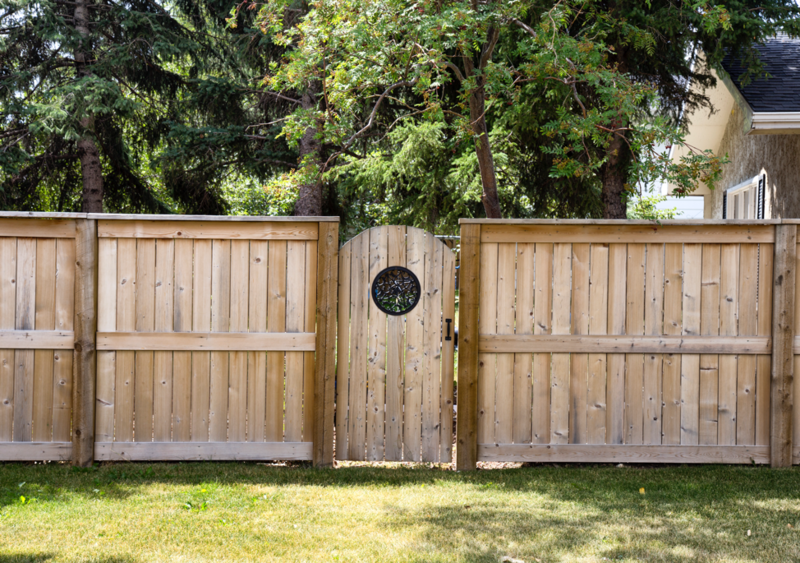 Have you finally decided to install a fence around your Long Grove yard? If so, now all that’s left for you to do is to choose the type of material that you’d like to use. The question is: how do you choose a fencing material in Long Grove, Illinois? What are the different factors you should take into consideration? 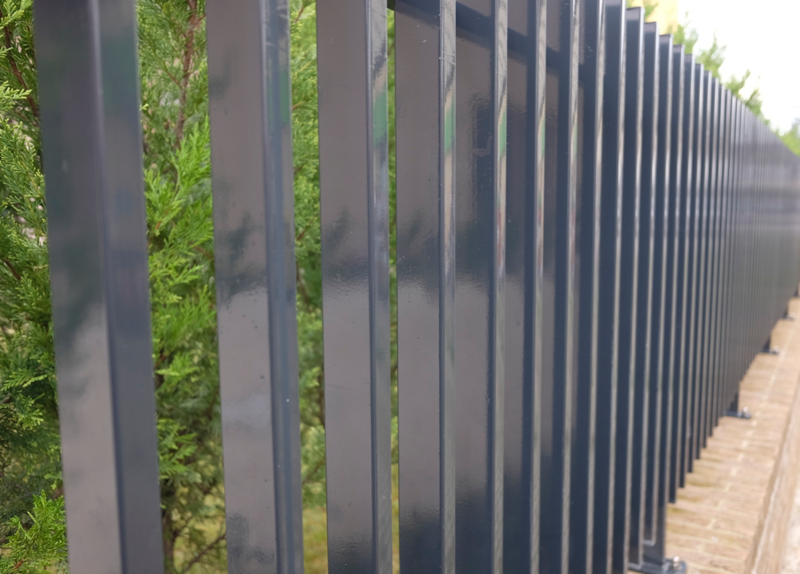 Truth be told, there are quite a few things to consider when choosing a fencing material, all of which will be discussed in detail below. Maybe you’re looking to add some privacy to your home or commercial property? Perhaps you need a way to keep your dog secured in your yard? In either case, you’re probably thinking about installing a fence. If this is the case, you have a number of different fence materials to choose from. Are you wondering which material is right for your purposes? This article should help. Below, we’re going to review the upsides and downsides of common fencing materials in Long Grove, Illinois. Let’s get started! 07 Feb What Can a Lake Forest Fence Company Do for You? 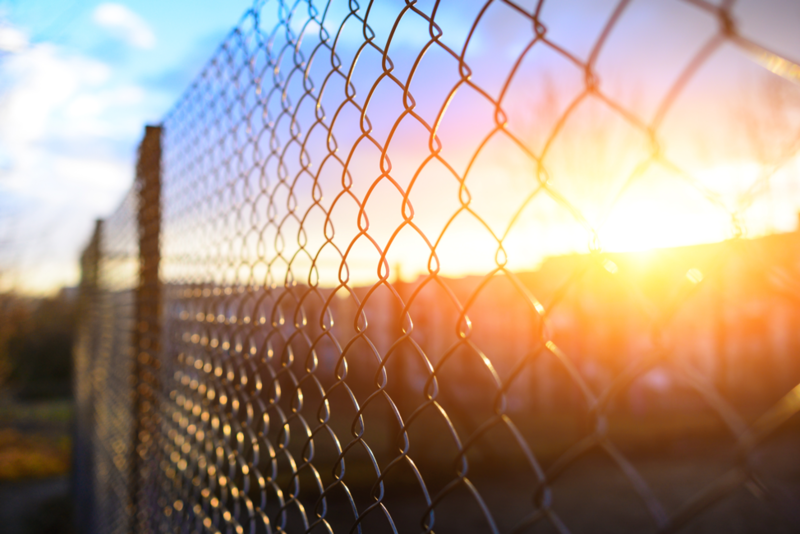 If you see a fence around a backyard, a commercial property, an athletic field, or some other space, there is a good chance that it was installed by a professional fence company. Such companies are well-versed in the installation of all types of fences, using their knowledge, experience, and expertise to install them in most functional and aesthetically-pleasing manner possible. Are you thinking about putting up a fence around your residence? 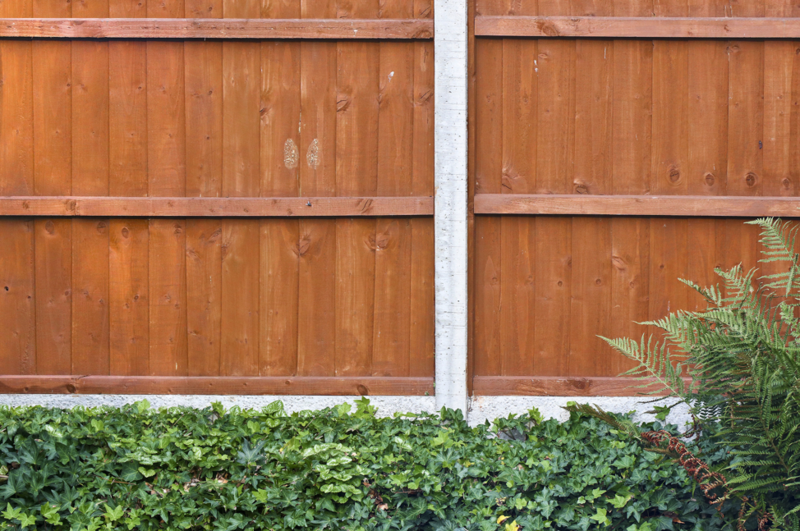 Is your home’s existing fence in need of attention? 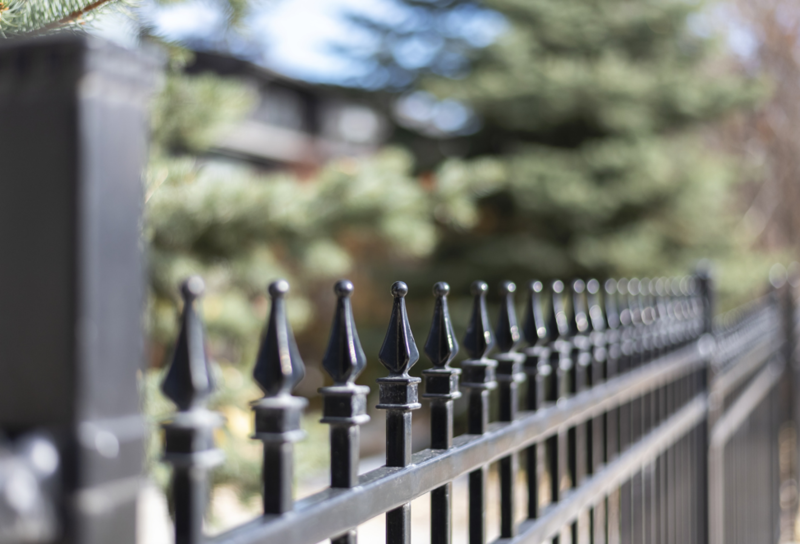 Wondering what exactly a Lake Forest fence company can do for you? Read on to find out! Maybe you’re thinking about installing a fence around your yard, but are questioning whether it’s worth the effort or the money? What does a fence really have to offer anyways? The answer is: a lot! A fence is far from just an aesthetic entity. Fences offer a variety of benefits, greatly improving the functionality of their properties. 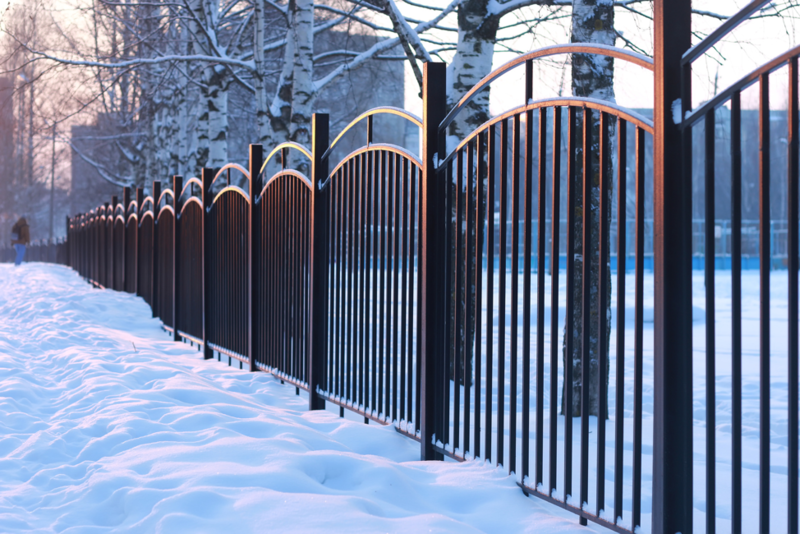 Without further ado, here are the advantages of installing a fence in Buffalo Grove, Illinois. Maybe you’re looking for a little more security? Perhaps you’re trying to increase your privacy? In any case, you’re looking to have a fence to be installed around your property. Now, all that’s left to do is to find a reputable fencing company to get the job done for you. The question is: how do you find a reputable fencing company? The answer: by taking advantage of the following tips. 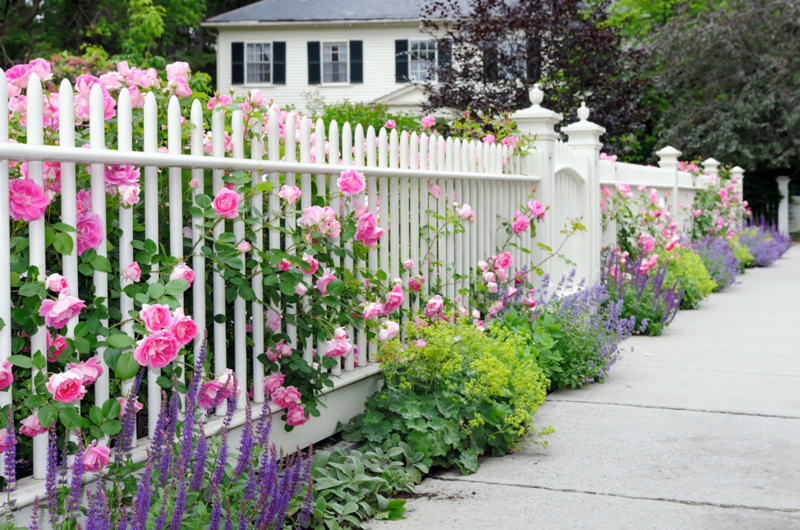 Here are some tips to help you pick the right fence company in Lake Forest, Illinois. 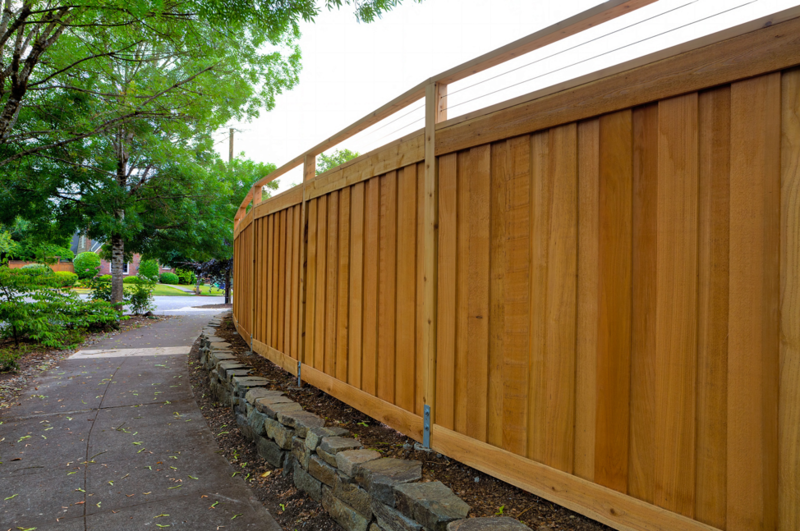 When installing a fence, you can choose from a variety of different materials, including, but not limited to wood, composite, vinyl, iron and chain link. Each of these materials has upsides, but downsides as well. 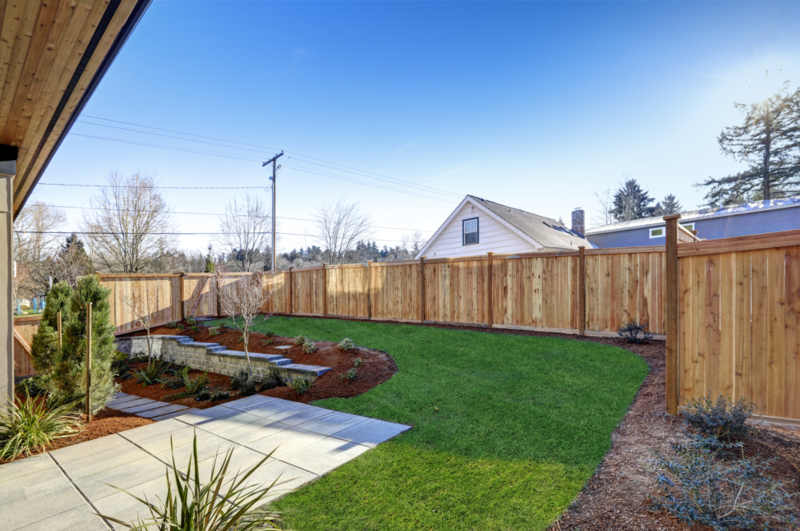 Do you need help picking out a fencing material? Wondering what factors to consider when doing so? If so, you should read below. This blog post is designed specifically for you. Here are the 5 things to consider when choosing a fence material in Long Grove, Illinois. 22 Nov How Can Your Yard Benefit from a Fence? You can find residential fences in a variety of different places — from small, suburban yards, to large, rural properties, and everywhere in between. These fences come in a number of different materials, and offer a number of different benefits as well. Perhaps you might like to make use of a fence in your yard? Maybe you’re wondering just how a fence would benefit you? 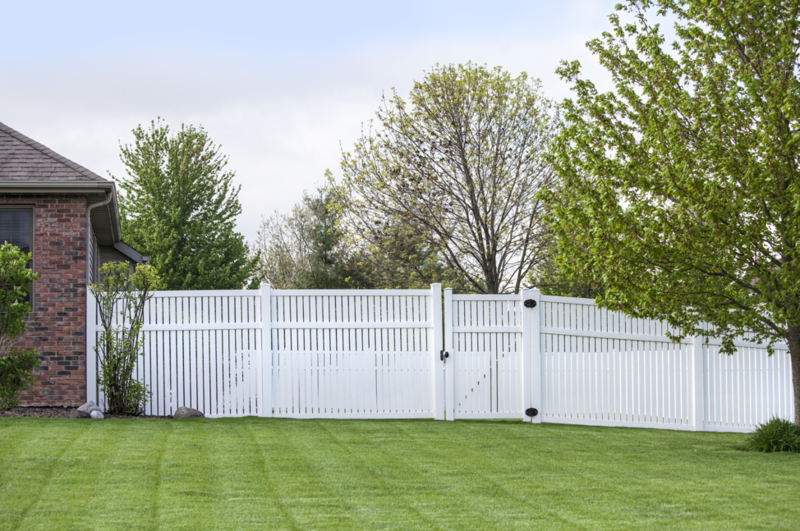 These are the benefits of installing a residential fence in Lincolnshire, Illinois. Fences serve a variety of different purposes. Not only can they be used to deter outsiders, they can be used to confine animals and children, to provide privacy, and to add a touch of aesthetic glory to your property as well. Are you thinking about installing a fence around your Lincolnshire, Illinois property? Building a new house? Looking to make some modifications to your current property? In either case, you can benefit from installing a fence. Fences offer your property security, privacy, and an enhanced aesthetic, to name just a few benefits.